According to the U.S. Small Business Association, “On-premise signage is the most effective, yet the least expensive form of advertising for small businesses.” From a marketing strategy perspective, investing in illuminated business signs delivers a significantly lower cost per impression than any other media channel. Let's say you design a custom sign for $15,000 with materials built to last about 11 years, making the average cost per day $3.70. By studying a traffic analysis report, you find out that 10000 vehicles drive by your business every day. Using this data, it is easy to calculate the cost per thousand (CPM) exposures would be below $0.37. By comparison, the CPM for a 30-second spot on a local TV channel in a mid-sized market runs around $5, typically for non-prime-time airing. Huge difference, right? Plus, you have to renew the ads on a regular basis to keep build name recognition and brand loyalty. Get the most ROI out of your business signs with these seven tips. 1. Confirm you have the proper lighting for your changing environment. Done properly, outdoor business sign illumination elevates both visibility and prominence in a noisy marketplace. Lighting is particularly important during inclement weather, around twilight and dawn, and after the sun sets. Automating brightness with sensors that trigger light level adjustments as ambient conditions change is the most cost-effective approach. There's no guesswork, and you don't have to depend on employees to remember to dim or brighten lights when a storm passes through or the sun goes down. Apply these same standards for indoor signage by adjusting brightness levels based on natural and ambient light sources. #2 Pay attention to location. Make sure your exterior LED illuminated business signs are installed in the best position on your property to drive traffic—away from landscaping and structures that may block all or part of your message. Position indoor signs for optimum exposure to promote discounts, specials, and loyalty bonus items. #3 Deploy the proper type and sized power supply. Too much power means LEDs burn out prematurely. Under-powering your signage means the power supply will burn out. Either way, that’s not good. Make sure you’re feeding your signage an appropriate amount of power and not overwhelming the system. #4 Use color to your advantage. Yes, white lights are less expensive than colored LEDs. 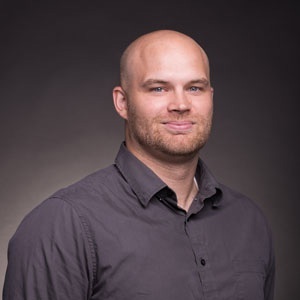 But, when you consider that 34% of North American consumers associate sign quality with your brand and product quality, the extra spend could be worth it. Color choices impact readability and trigger emotional responses. Sometimes a simple change, like switching from a neutral white to a shade with a warm or cool undertone, is enough to make a difference. Colored backlighting is more challenging with acrylic signage. For example, red behind red maintains color purity, while blue lights behind a darker blue face might be harder to see than regular white lights. A well-designed and manufactured sign generally has a lifespan of up to 10 to 15 years. Different environments demand specific fabrication materials and construction techniques. Before investing in an illuminated sign, make sure you're buying one built to withstand rain, snow, wind, direct sunlight—whatever nature throws your way throughout the seasons. #7 Use the expertise of a custom signage expert. Color science can be tricky, and you may not have the tools or expertise to make sure brightness levels never exceed .03 footcandles over ambient lighting conditions. That’s where the experts come in. Professional lighting experts walk you through the process of choosing the best location for your signs, deciding which colors are best to deliver your message, making sure you have the proper power supply, and establishing policies that save you time, money, and frustration after the installation. According to the Sign Research Foundation, 60% of businesses polled reported a sales increase of at least 10% when they updated or added new signs. 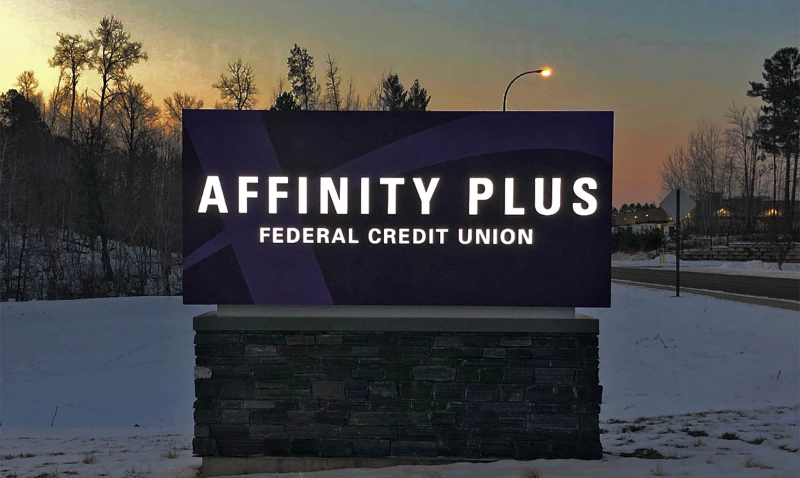 Our custom illuminated business sign experts can help you capture the highest ROI on your investment, and we'll even teach you how to measure the increase. Talk to an expert today for more information.